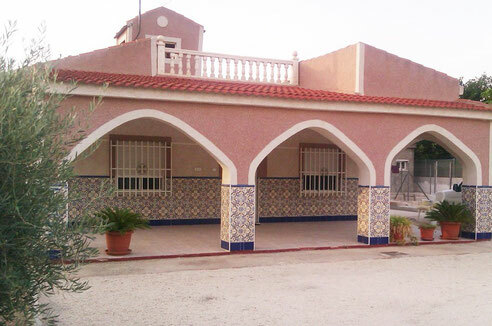 Finca for Sale in Alicante - janapauls Jimdo-Page! Diese Finca wird direkt vom Eigentümer ohne Maklerprovision verkauft. Alle Infos erhalten Sie per Klick auf das Foto. This country house is for sale directly from the owner without any agent's commission. For further details please click on the photo.